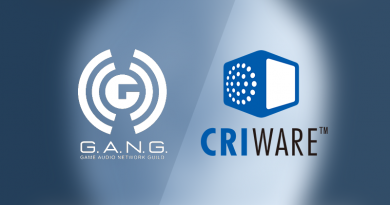 CRI ADX® Automotive is a new generation of audio middleware to create, personalize and deliver advanced interactive audio for automotive applications. It centralizes the control of in-vehicle audio for navigation, safety and entertainment purposes. 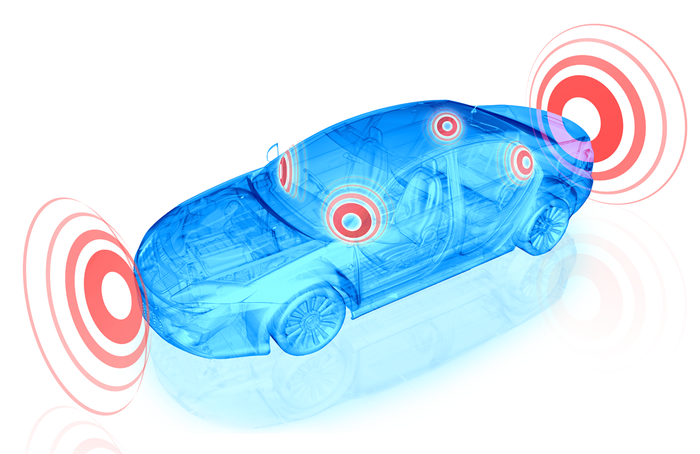 The ultimate interactive sound technology for automobiles! – A lightweight sound system optimized for automotive embedded equipment. 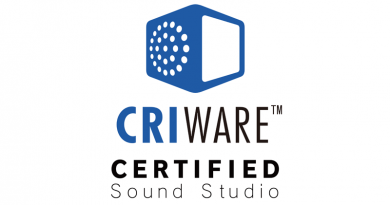 It relies on the renowned CRI ADX® a sound middleware which already has an astonishing track record in the entertainment industry. 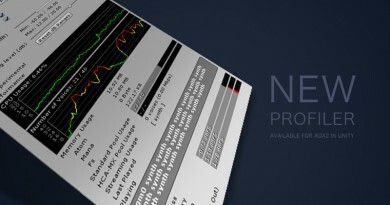 – A high-quality sound for a low CPU load and memory footprint. – A data-driven system that allows for the authoring of the sound sources, the adjustment of their parameters, their preview and optimization without changing any program code. All the functions required for an amazing in-vehicle audio! – A sound generator able to combine basic waveforms such as sine or pulse with PCM data to suit any situation, along with a full synthesis path including lowpass filter and envelope. – A ducking system allowing for the smooth variation of the sound sources levels, according to the situation of the vehicle (for example automatically favoring important notification alerts above entertainment). – A mixer to carefully author and adjust the levels of multiple sound sources. – Proprietary codecs that compress the audio files up to 1/10th of their original size while achieving a sound quality higher than MP3 or AAC, with is very low CPU load (about 2% on a 200 MHz microcomputer). 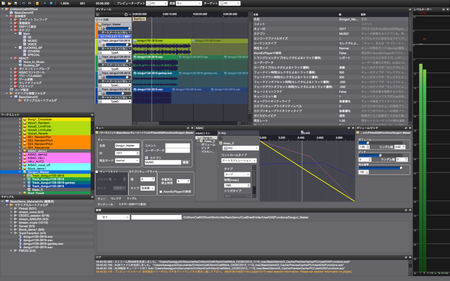 – Total control over the playback timing and the number of sounds playing simultaneously. 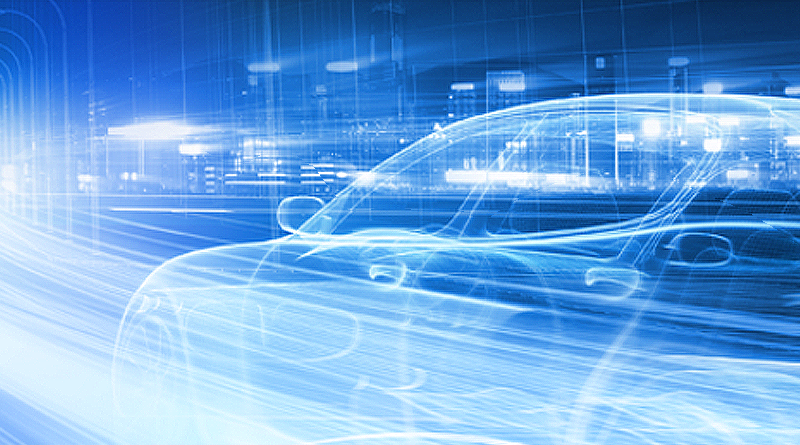 CRI ADX® Automotive automatically manages what will occur, based on state of the vehicle. Don’t hesitate to contact us if you have any question about CRI ADX® Automotive!